After several months of activities of Mister Polski 2017 and eliminations, Jakub Kucner emerged as the best out of nineteen competitors in the final and won Mister Polski 2017 held on Sunday at Airport Hotel Okęcie, Warsaw. 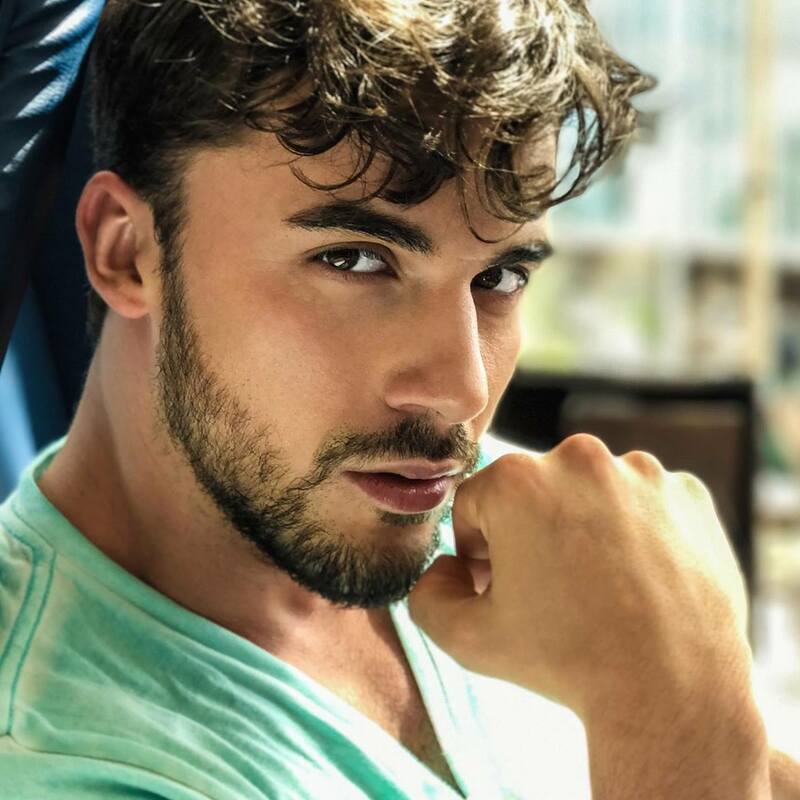 Jakub will now compete in Mr World 2018. The 1st runner-up was Kamil Popławski, followed by Wojtek Samojluk – 2nd runner-up,Arkady Zadrożny – 3rd runner-up and Łukasz Białach – 4th runner-up. 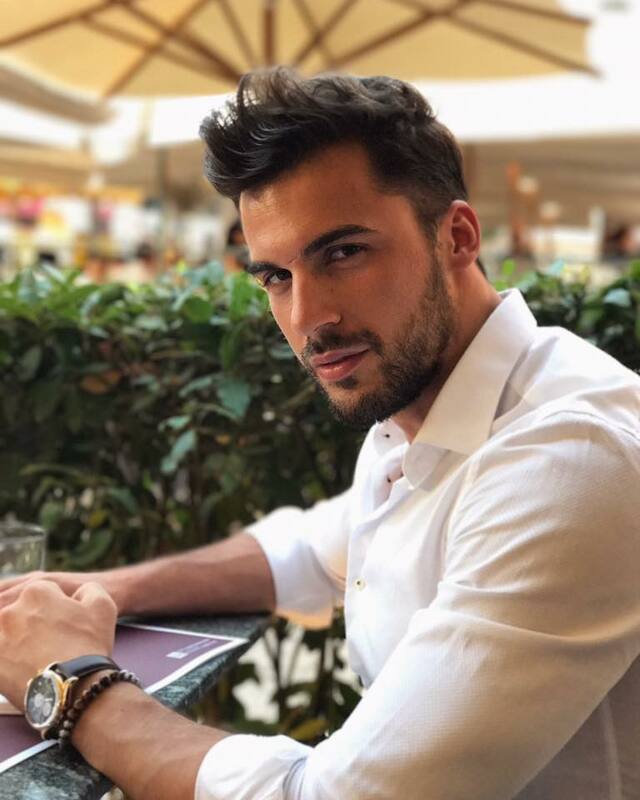 29 years old Jakub Kucner comes from Poznan and is a model, actor and has graduated from the Higher School of Humanities and Journalism as well as acting and drama course. He already competed in Mister Polski two years ago.